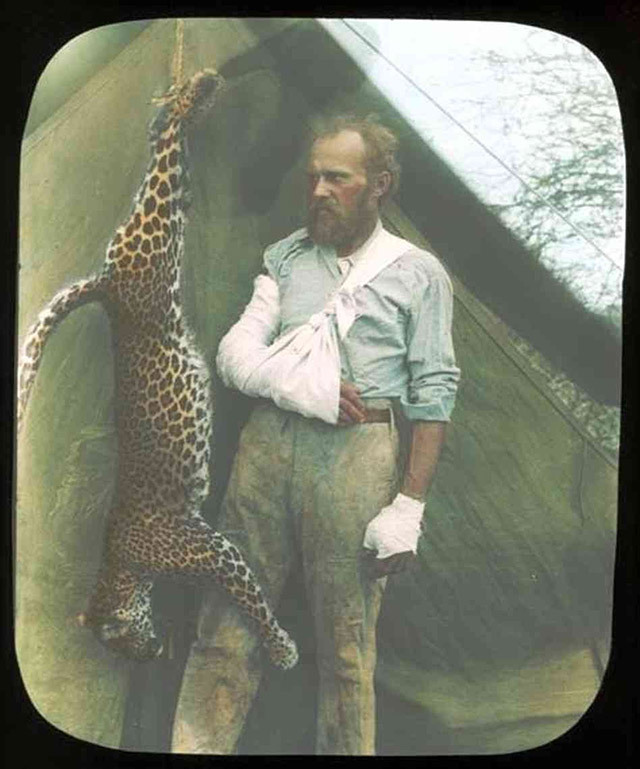 Carl Akeley, the grandfather of modern taxidermy, turns 150 this week. Recently, tales of the legendary tough guy have been circulating around the web, recounting his first expedition for the Chicago Field Museum in 1896, when he was attacked by a leopard. Akeley was hunting ostriches at dusk, when he took a shot at what he believed to be a warthog rustling around in the tall grasses. To his surprise, a leopard jumped out at him, which he managed to fight off and kill with his bare hands. He is said to have strangled the animal while his arm was down its throat. But Akeley is best known as an accomplished taxidermist, sculptor and inventor, pioneering many new methods of taxidermy and museum dioramas still in use today. 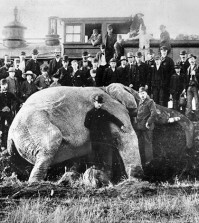 He began making a name for himself in New York, where he earned a place in the spotlight with his mount of the famous Barnum & Bailey circus elephant Jumbo, who was struck by a locomotive. 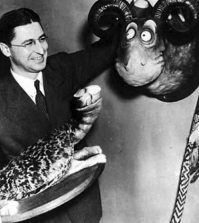 He went on to the Milwaukee Public Museum in 1886, where he created the world’s first complete habitat diorama. For Akeley, taxidermy was a tool for conservation. 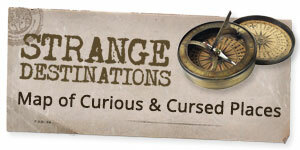 This meant dangerous expeditions into the African wild to study the species, document their habitats, and bring down most majestic specimens he could find for display in museum dioramas. 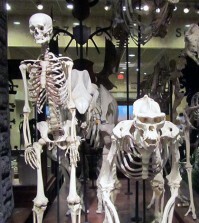 His work for the American Museum of Natural History lead to the creation of his masterpiece, the Akeley Hall of African Mammals. Among his contributions to the taxidermy world are the use of lightweight mannequins rather than sawdust to mount the skins, and the study of anatomy to achieve more life-like work. Akeley died of a fever in the Congo during his fifth expedition to Africa. For more on the life of Carl Akeley check out Kingdom Under Glass and Still Life: Adventures in Taxidermy.